As you are thinking about your estate intentions in preparing your Will, we encourage you to include the CPO in your plans. Legacy giving puts you in control of the distribution of your estate. Giving in this manner, whether in the form of cash, securities, life insurance, real estate, or other gifts in-kind can provide personal tax advantages while contributing to the financial well-being of a charitable organization of your choice. Legacy gifts are held as an endowment in perpetuity. The annual income, dividends, and capital gains generated from these investments provide critical financial support to the organization. 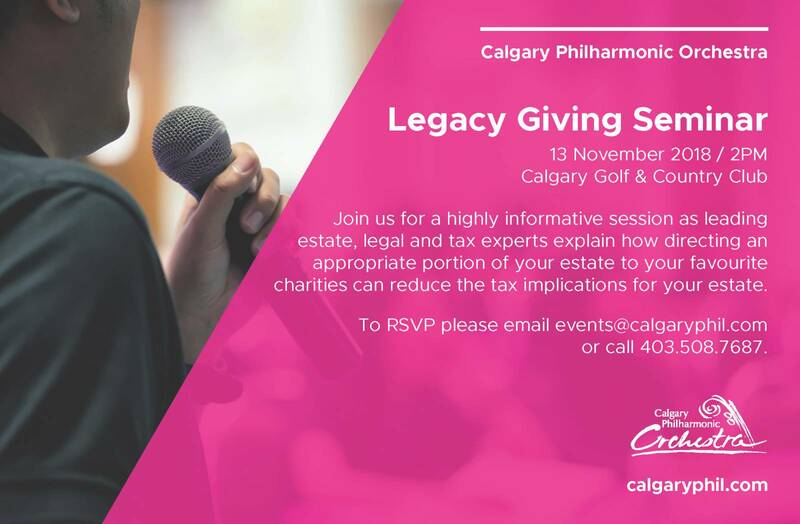 We invite you to explore the benefits of making a legacy gift to the CPO through the CPO Foundation. From a simple bequest to more complex arrangements, we welcome the opportunity to assist you and your advisors in planning a contribution that suits you.